When it comes to romance, sometimes people need a little help in the right direction. When that help comes in the form of magic spells, explosions, and fae matchmaking services, the results can only be Magic and Mayhem. 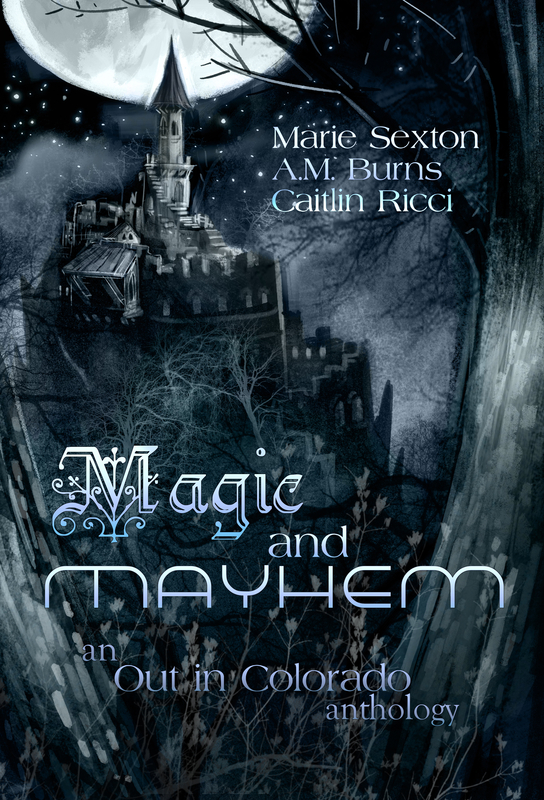 Marie Sexton, A.M. Burns, and Caitlin Ricci have come together in this anthology featuring four short stories of gay romance. From fairy tales, to space ships, to dragons finding their mates, one thing holds true: love is an impossible force to fight against and when these men give in, the payoff couldn’t be sweeter. *Cinder is a reprint. It was originally released in ebook format by Silver Publishing in 2012, and by Marie Sexton in 2014. All other stories in the anthology are new.